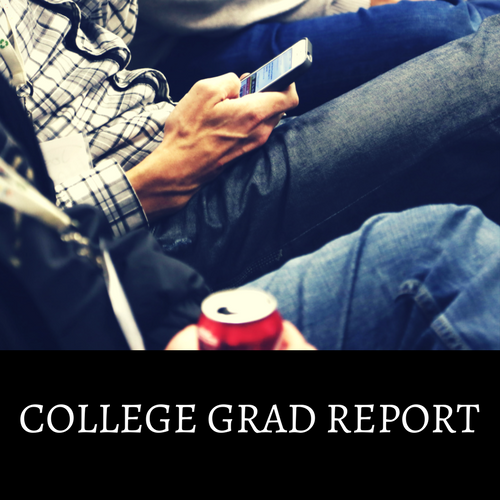 college grads | Challenger, Gray & Christmas, Inc. While the idea of entering the workforce post-college this May is incredibly daunting for the nearly 3 million young adults graduating with associate or bachelor’s degrees across the nation, the current economic growth in the United States should put these worries at ease, according to the latest from outplacement consultancy firm Challenger, Gray & Christmas, Inc. The class of 2015-16, which sends more than 1.8 million young Americans armed with four-year degrees into the workforce this year, will enter the best job market for college graduates in several years, according to one new outlook. College Grad Outlook: Best Market In Post-Recession Era! 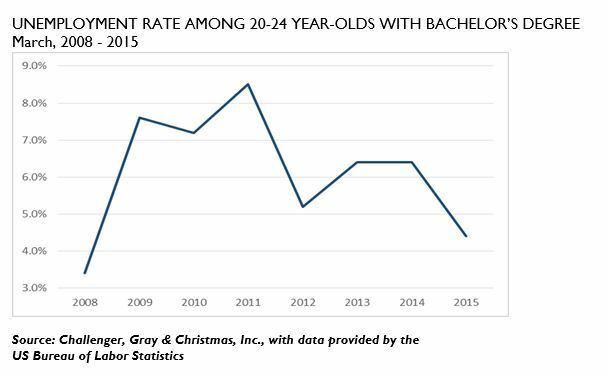 This year’s crop of college graduates should find welcoming conditions as they enter the entry-level job market, according to a new just-released forecast from outplacement consultancy Challenger, Gray & Christmas, Inc.
Read more about College Grad Outlook: Best Market In Post-Recession Era!